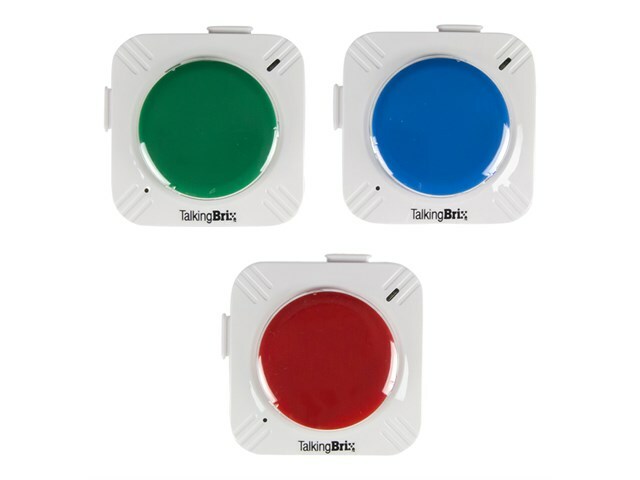 TalkingBrix are thin, lightweight communicators with built-in magnets that are perfect for carrying in a pocket or placing around the room. 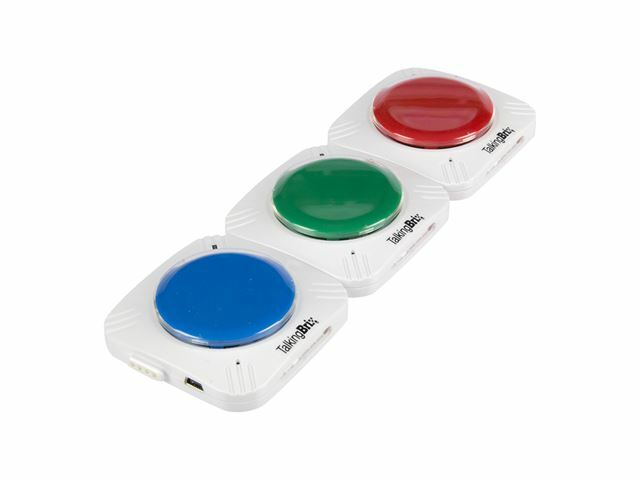 Each pack of 3 TalkingBrix includes 1 each in Red, Blue, and Green. 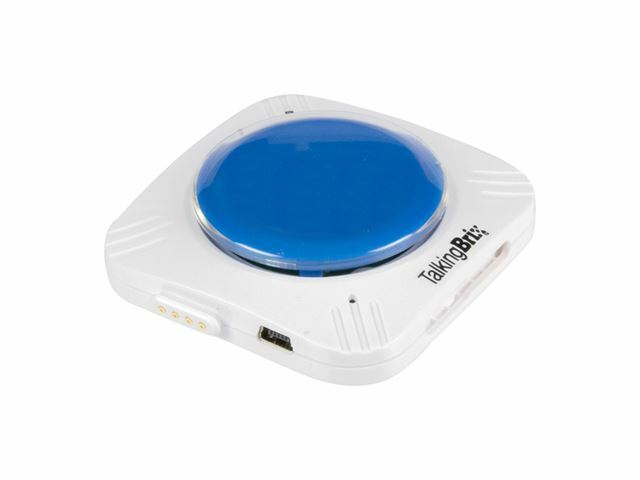 Simple to use and compact with 10 seconds of single message recording time in each TalkingBrix. 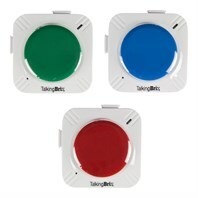 Connect all three to form a multi-message dedicated speech generating device or break them apart to use individually. Use one Brix for personal reminders, or attach as many as you like to create simple, scalable communication grids. Create multi-message communicators in any arrangement you like; straight-line layouts reinforce sequential communication or linear learning activities. L-shape and other layouts allow users to create communication grids that meet their individual needs. 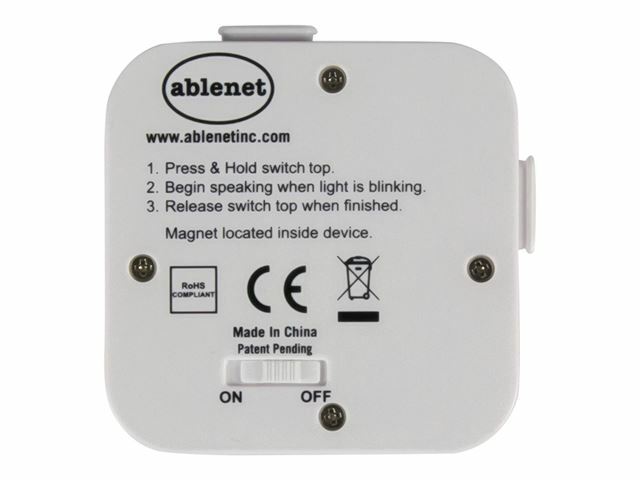 Free Snap Switch Cap included.